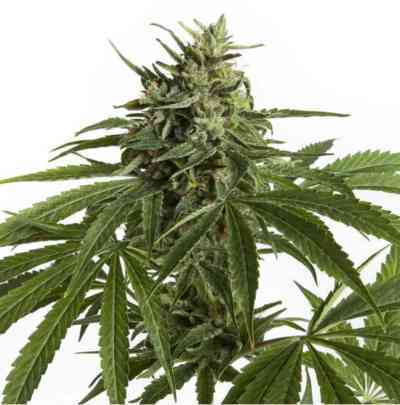 NL5 Haze Mist comes from three powerful marijuana plants, the Northern Lights 5, the Haze, and Kali Mist. Being a mostly Sativa hybrid, it develops long internodes and long, dense and resinous colas. Its effect is very strong, cerebral and long-lasting, a blast of lights and colours and a mild body-effect. Medicinally effective against MS, arthritis, spasms. Flowering indoor: 11 weeks, with a production up to 700 gr/m2. Long internodes, long branches, good for ScrOG or LST. Flowering outdoor: Ready by the 3rd week of October (North hemisphere) with a production up to 800 gr/plant. Tall, strong plant.